High blood pressure – or hypertension – is a leading cause of life-threatening conditions including heart attack, kidney disease and stroke. The study revealed a new role for specialised white blood cells – known as macrophages – that are central to the body’s immune system. 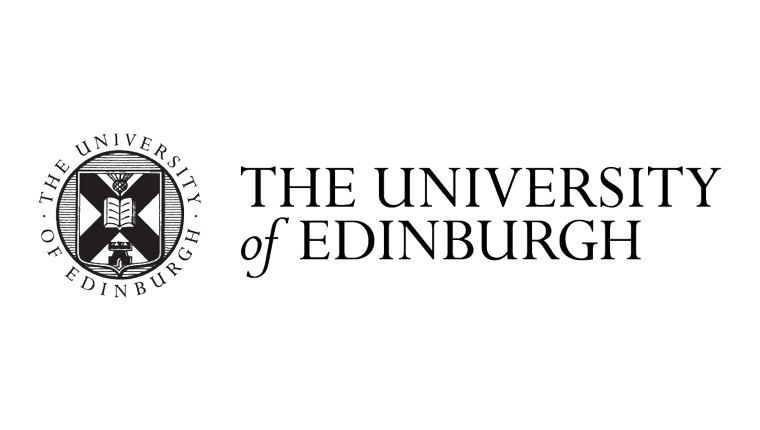 Researchers led by the University of Edinburgh discovered that macrophages scavenge for and ‘eat’ molecules of a powerful hormone known as endothelin. By monitoring and regulating endothelin levels in the blood, these white blood cells help blood vessels relax, significantly lowering blood pressure. The scientists found that lowering levels of macrophages increased blood pressure in mice fed a high salt diet. When the macrophage level returned to normal, blood pressure also normalised. The same findings were replicated in mice genetically bred with a deficiency of the endothelin system and in mice with drug-induced high blood pressure. The researchers then looked at white blood cells in patients taking medication for an immune system disorder that attacks blood vessels. Those taking medication known to reduce macrophages had higher blood pressure compared with patients taking other medications. Scientists say these findings could help spot people most at risk of developing hypertension. The findings could open avenues to improve current therapies, although researchers caution that further human studies are needed. The study, published in the European Heart Journal, was funded by the British Heart Foundation and Kidney Research UK.